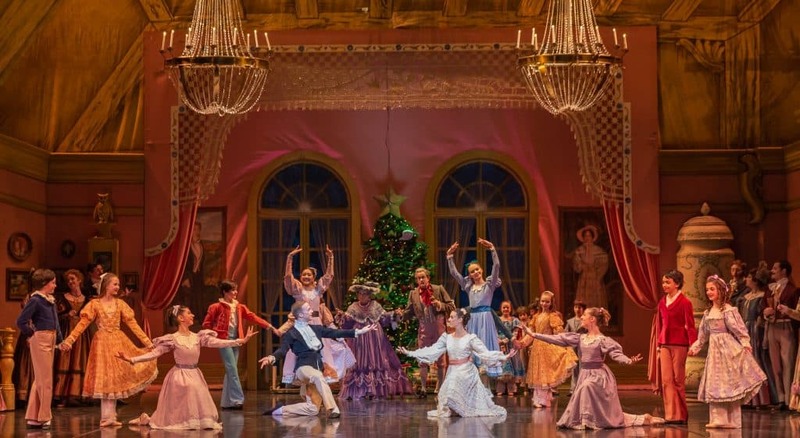 Looking to catch a showing of The Nutcracker this holiday season? Check out Colorado Ballet today. 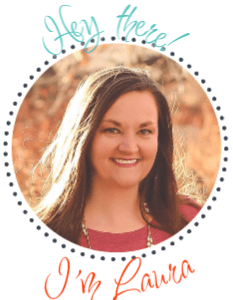 Disclosure: I am a partner of Colorado Ballet. All opinions are my own. 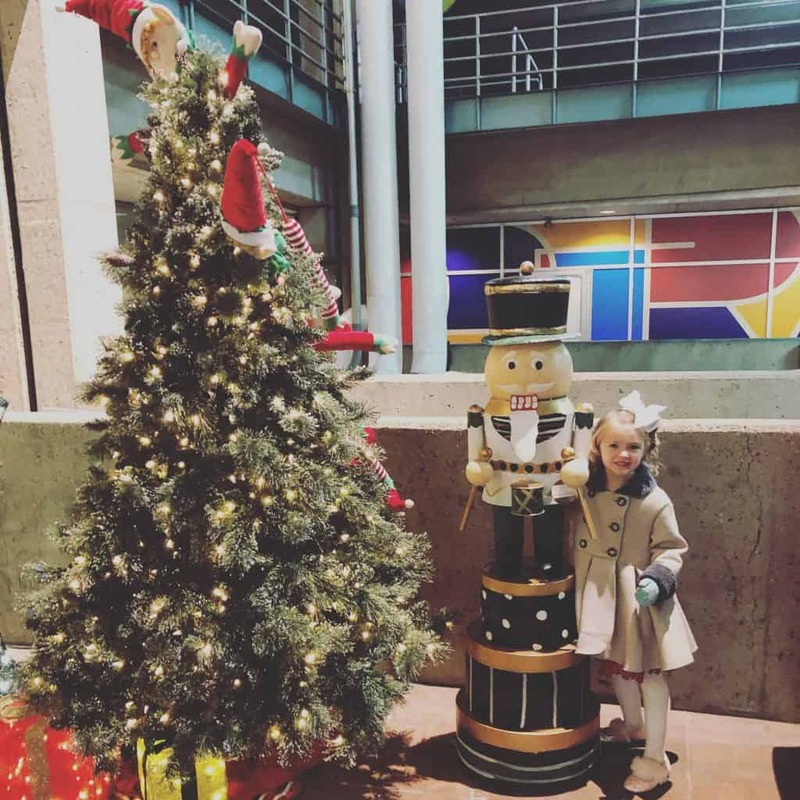 Each year, my daughter and I spend an evening watching the incredible dancers of Colorado Ballet perform our absolute favorite rendition of The Nutcracker. I have loved this story since I was my daughters age and sharing it with her is something that I treasure. We have had our ups and downs in terms of her being able to sit through the entire show, but this year was perfection. We arrived to the Ellie Caulkins Opera House about 40 minutes prior to showtime. Parking was simple and it allowed time for us to pick up our tickets. Take some photos with the beautiful set up outside the Ellie and then head in to get snacks and our seats. Once the show started, my daughter was mesmerized and really enjoyed following the story of Clara and her Nutcracker Prince. She danced in her seat, hummed along to some of the songs she recognized and told me that her favorite part was that rat king. We made it through the entire show, with only a little restlessness at the very end, and she was very excited to tell me all about the story as we exited the ballet. Overall, it was a wonderful experience, as always. 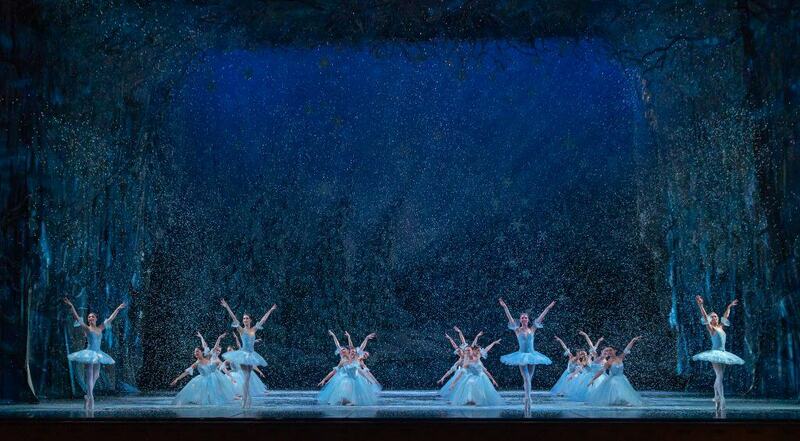 Little changes are made to each years presentation of The Nutcracker. 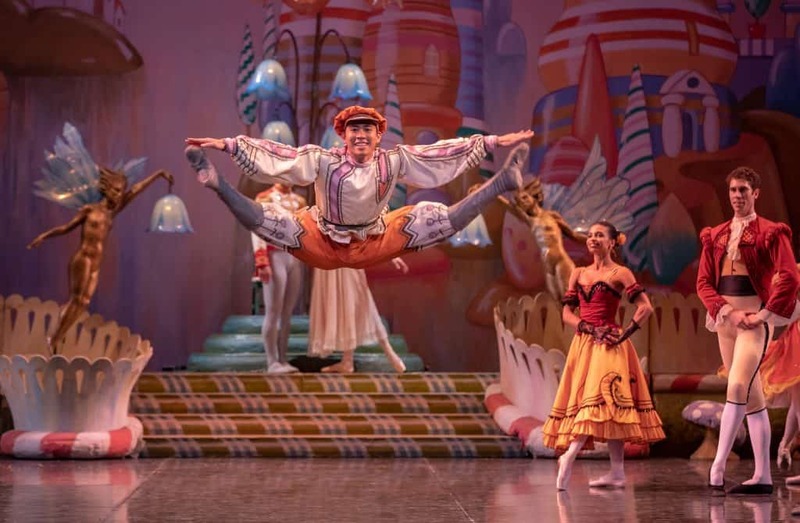 Colorado Ballet has been putting on this incredible performances for 58 seasons and I swear that each year we have seen it, there are some minor changes that bring a little more to the story. The storyline never changes, so please know that. However, the dancers and performers each bring something new to the stage which makes these performances so fun and entertaining. The cast really works to engage everyone in the performance and although there are no words spoken, their body movements and facial expressions bring this story to life with some laugh out loud moments. This year, there were a few differences that the crowd really enjoyed. The first was the death scene of the Rat King. If you have seen this before, you know that he can be a little dramatic during this scene, but this year, the dances were hysterical and people were laughing a ton. Another small change was the presentation of the sugarplum program. This happened at the beginning of opening night and they presented each of the girls to the crowd and shared about the sugarplum program. It was very nice to see and the first time I have watched this. 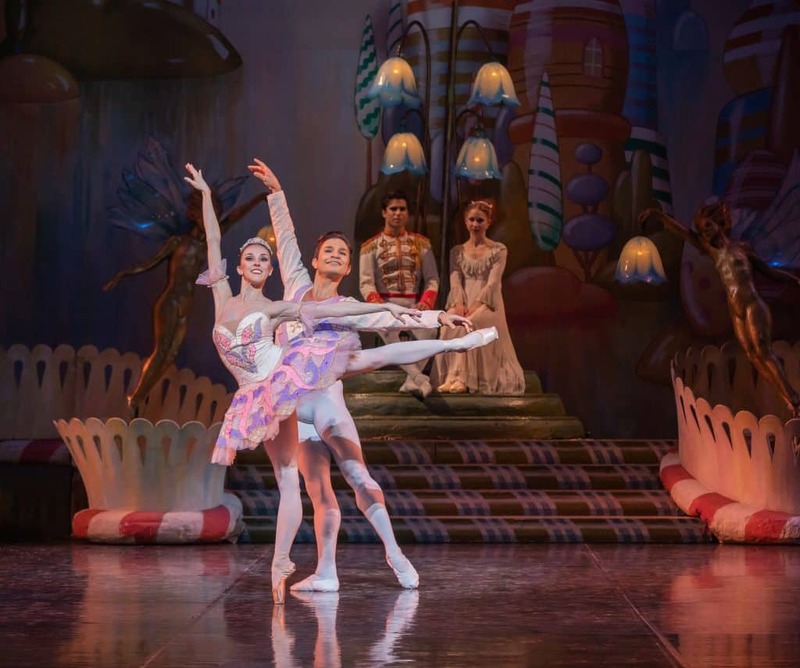 Although the changes are minor, they really did bring more to the story and Colorado Ballet. The first time I saw The Nutcracker, was long before I partnered with them. My best friend and I took our moms and sisters to the ballet over 10 years ago. I remember when the snow started falling during the snowflake dancing scene. It gave me that magical feeling and really brought the warmth of the holiday season into the room. Everytime that this scene comes on the stage and those snowflakes begin dancing and the snow starts to fall, I am just taken in. The dancing is extraordinary and they are so in sync and then you combine that with the snow falling and it really is just perfection. It is my absolute favorite part each year and the rest of the crowd definitely enjoys it as well. 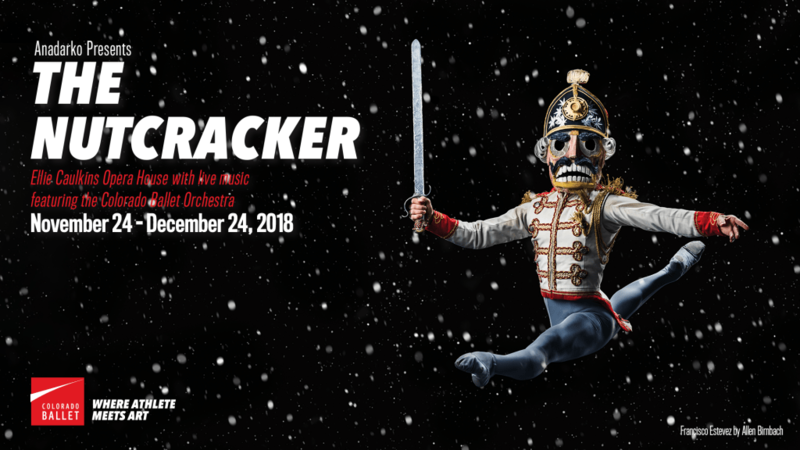 It is not too late to get your tickets to this incredible performance of The Nutcracker presented by Colorado Ballet. Opening weekend just happened and the show runs from now through December 24, 2018. You can grab tickets and find showtimes here. 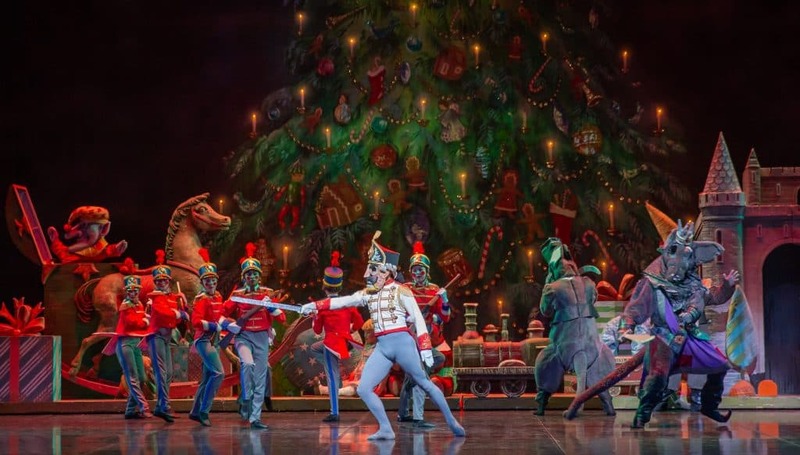 Are you planning on seeing The Nutcracker this season?